The EBU has called on further regulation to protect public access to major sporting events. The Geneva-based organisation, which represents public service broadcasters from across Europe, in both EU and non-EU countries, says there's a "worrying trend, whereby major sports events are increasingly pnly accessible behind pay-walls." 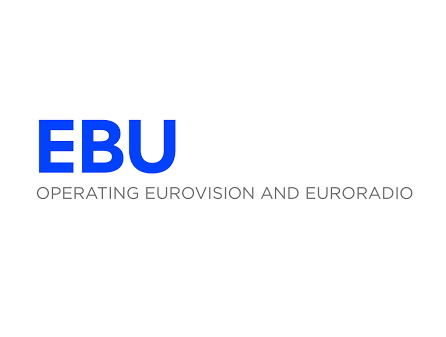 At its 75th General Assembly, the EBU stressed that "offering free-to-air sports programmes for all is an intrinsic part of Public Service Media’s role and a pillar of its relationship with audiences." "The rise of sports as a central part of popular culture has gone hand-in-hand with the development of sports’ broadcasting. Free-to-air sports reception at home has given people all over Europe the possibility to enjoy and discover all types of sports, ranging from those with mass appeal to those followed by specialist audiences." It has now called on the EU to strengthen provisions in the Audiovisual Media Services Directive on "events of major importance to society". It also wants countries across Europe to draw up precise lists of sports events which should be available to all at no extra cost. Earlier this year, Discovery took ownership of the rights to broadcast the Olympics across all of Europe (except Russia, UK/France from 2022). Already there are concerns as to which events will be sub-licenced for free-to-air viewing and which will remain behind a paywall. In the UK, the Olympics are a protected event, but despite this only 200 hours of the event is guaranteed to be free-to-air.